Big News! R.I.P. 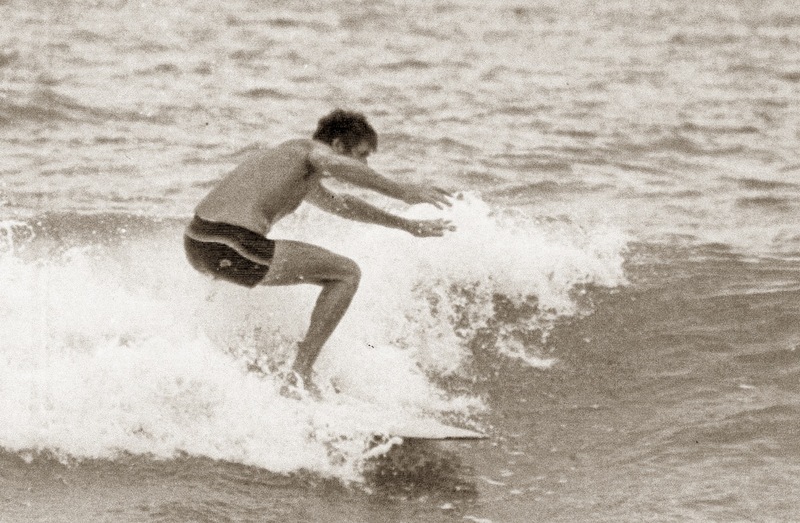 Bud Gardner- Treasured Shaper, Artist, Sculptor Passes | EasternSurf.com | All East Coast. All The Time. 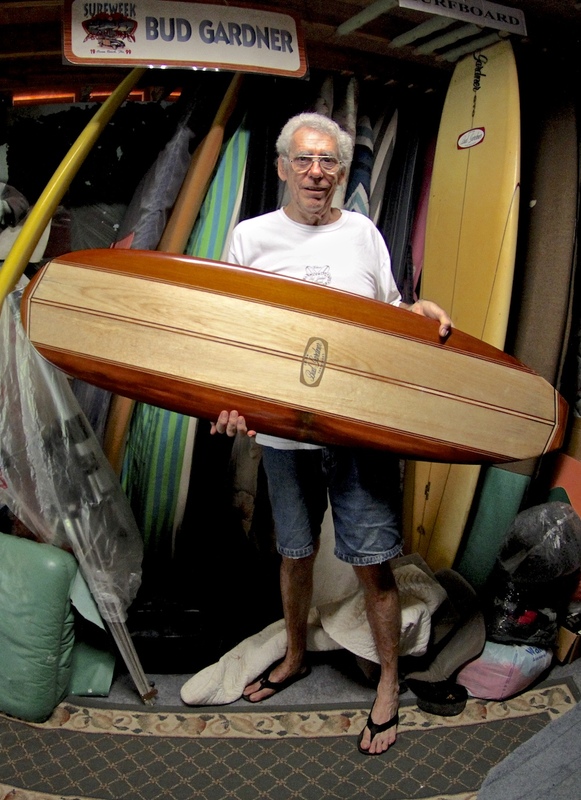 All you need to get a basic understanding of outstanding, longtime surfboard maker / craftsman from Miami turned Brevard County resident – and member of both the East Coast Surfing Hall Of Fame and The International Surfboard Builders Hall Of Fame – is to know his favorite motto “To ride great, to look bitchin’ and to be treasured for a long time”. Bud was a classic east coast surfer in every sense of the word and especially know for the works of art, wooden longboards he handcrafted and tinted like his favorite model, the “Bud Gardner Bitchin’ Edition” five stringer surfboard that has four ¼” side stringers and a 2″ Balsawood center stringer with matching nose and tail blocks, fiberglass tips and a wood removable fin. Total object d’art, you’d have a hard time deciding to coat it with wax and ride it or hang it on the wall for all to admire as a wall feature in your favorite room in your house.